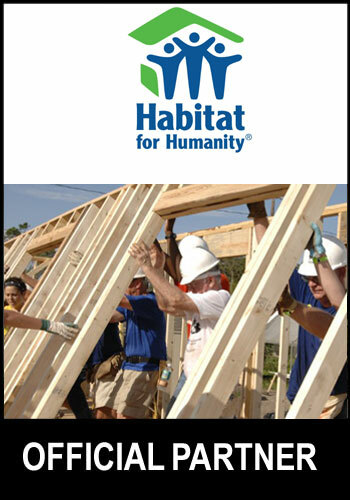 Universal Fans is proud to join forces with Habitat for Humanity. Habitat for Humanity originated in the United States in 1976 and now operates across 70 countries including Australia. They offer affordable housing models for families across the world and have built more than 160 houses throughout Australia. The organisation recognises how housing affordability stress impacts families and actively works to alleviate the problem. Because they believe in offering a “hand up, not a hand-out,” they partner with families to provide an affordable path to home ownership. No house is complete without quality ventilation and Universal Fans is proud to provide exhaust fans and ceiling fans to Habitat for Humanity projects. Proud to be sponsoring an environmentally, socially and financially sustainable housing development model in Australia. Universal Fans is now an official sponsor of the Nightingale Project. 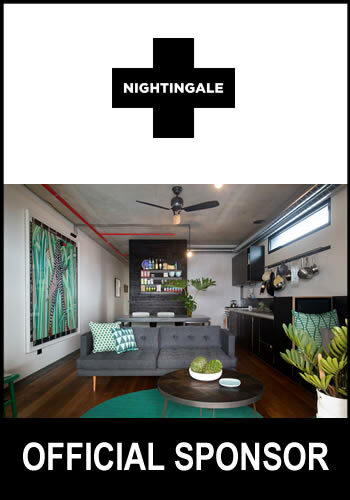 The Nightingale Model follows a financial concept providing high quality, yet affordable apartment living to owner-occupiers, taking sustainability and social responsibility to the next level. This is changing the way multi-residential housing fits into our current and future urban landscape by simplifying the development process as well as a minimalist building approach. Some key differences in the design of these Nightingale Modelled apartments is the removal of car parking space, no second bathrooms, communal laundries and no air-conditioning. These development core differences promote low costs and high eco-cred. With no air-conditioning, ceiling fans form a major part of the economical cooling and air movement for the apartments. 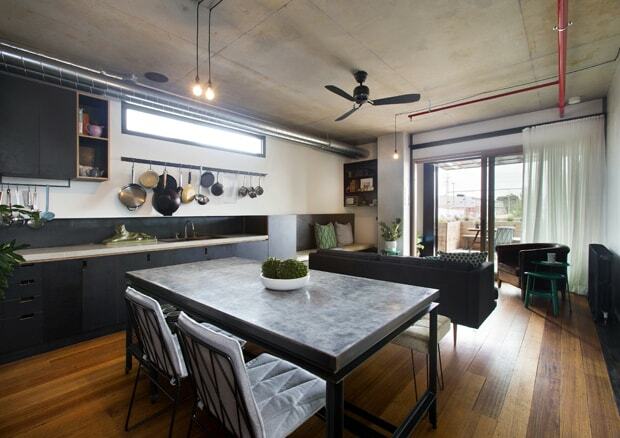 The Nightingale prototype – The Commons in Brunswick, Victoria – sourced Industrie II ceiling fans from Universal Fans to compliment the minimalist, industrial style of the apartments. Instigated by Jeremy McLeod, founding director of Breathe Architecture, the Nightingale financial model is now an open source concept. The Nightingale group are challenging other architects to look to this model for future housing developments. We are very excited to see this model being replicated in Australia and overseas. The GreenPower Program is an Australian government managed scheme that “enables households and businesses to displace their electricity usage with certified renewable energy, which is added to the grid on their behalf” (GreenPower.gov.au). The Program aims to see more renewable energy generators across Australia, increase the demand for this renewable energy, increase consumer awareness including that of greenhouse issues and to help decrease greenhouse gas emissions that is generated by electricity generation. 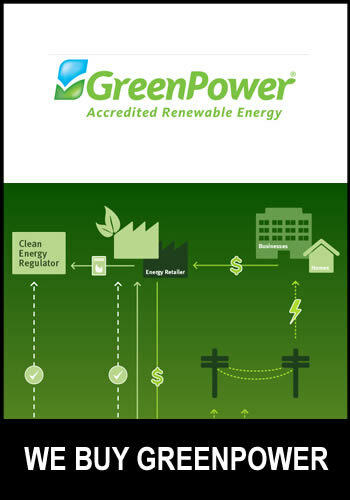 Universal Fans is proud to be a part of this Program in purchasing accredited GreenPower from sources such as wind, solar, water and bioenergy. We are committed to reduce our impact on the environment and purchase 10% of our annual electricity usage as GreenPower energy. The GreenPower Program has saved more than 6 million tones of greenhouse gases from entering our atmosphere, and invested over $360 million back to Australia’s renewable energy sector since 2009. For more information, visit the GreenPower Program website.